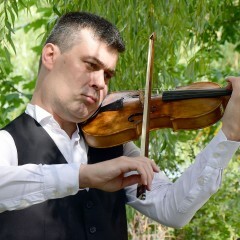 My name is Lev Ryadchenko, I have been playing violin for 25 years. 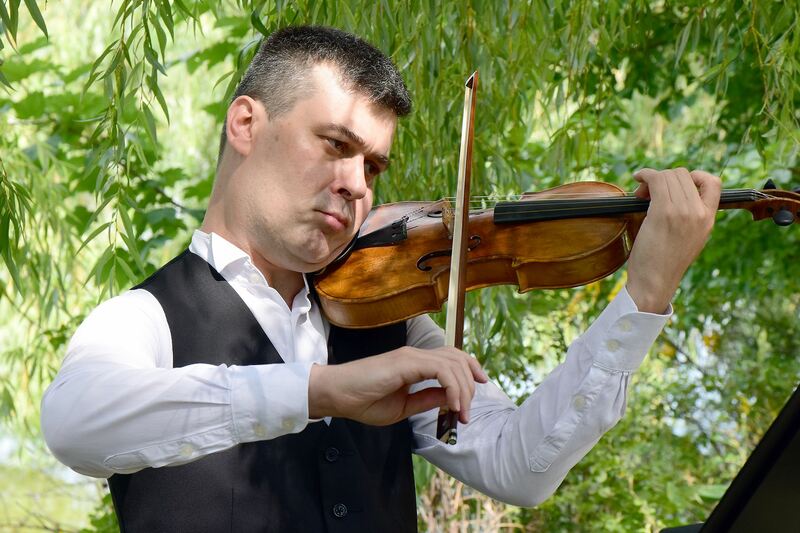 I am an active member of the Harrisburg (PA) Symphony and recent graduate from Eastman School of Music with a Master's degree in Violin Performance. I have performed with renowned orchestras including the Bolshoi Ballet, Moscow Symphony, and given a solo recital in Kilbourn Hall. 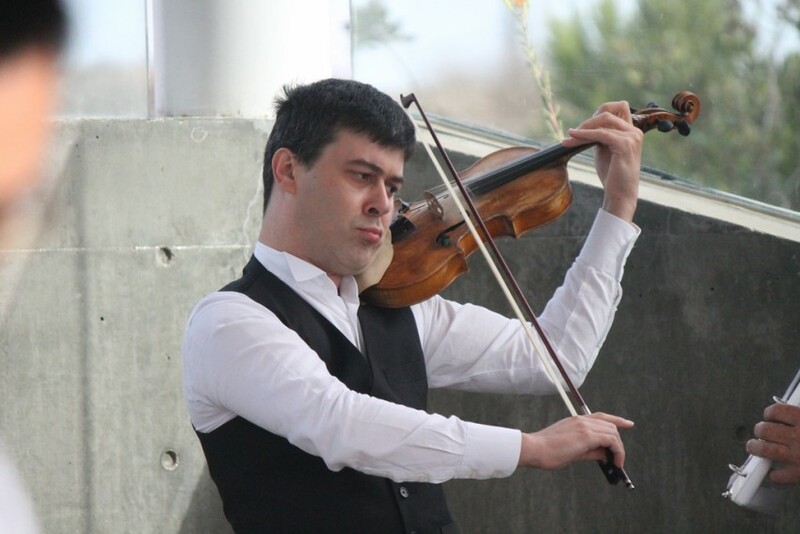 Aside from my commitment to performing, I devoted my spare time as a Teaching Assistant to Professor Kopelman, former soloist of Tokyo Quartet. I would be pleased to play for your wedding or other party. Beautiful, prompt, professional, courteous, attentive. I highly recommend working with Lev. He was prompt and took appropriate initiative in getting himself set up and playing. His sound was classic and enchanting. Our event was non-traditional in many ways, yet Lev took it all in stride, took cues from the environment, and exquisitely enhanced a beautiful day. Thank you, Lev! awesome, beautiful, sweet and touching! Lev did a super job and we couldn't be happier! He's amazing, and just so kind and professional. His music was so beautiful :) It just touched everyone's heart at the wedding. Thank you, thank you, thank you!! Lev Ryadchenko was the perfect for our opening reception. Thank you for the beautiful music! He was wonderful! The music sounded so pretty in the church! 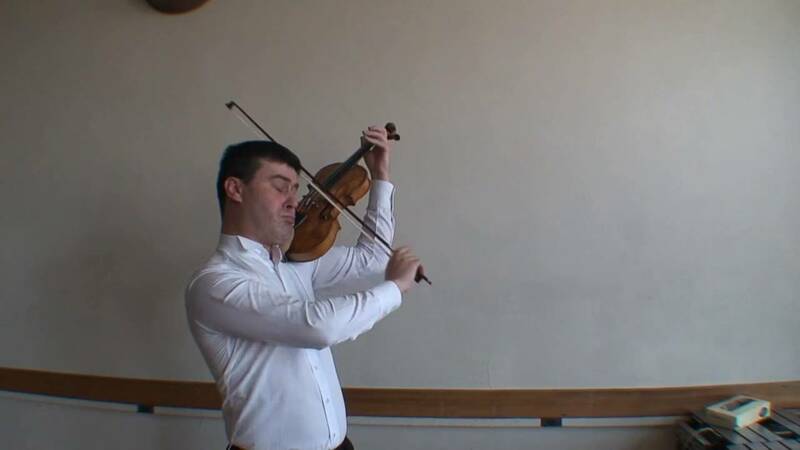 Recent review: Violin virtuoso; music sounded great in the Biblical Arts Museum. Easy to work with, thanks again!